AUSTIN, Texas - University of Texas standout junior shortstop David Hamilton will miss the 2019 season after tearing his Achilles tendon in a motorized scooter accident. Hamilton was injured last week when his scooter hit a pothole in an accident coach David Pierce called "pretty innocent but unfortunate." Motorized or electric scooters have become popular on the Texas campus and across the city. Hamilton had surgery Friday and his recovery is expected to take at least six months. He is eligible to leave for the major league draft following the season. 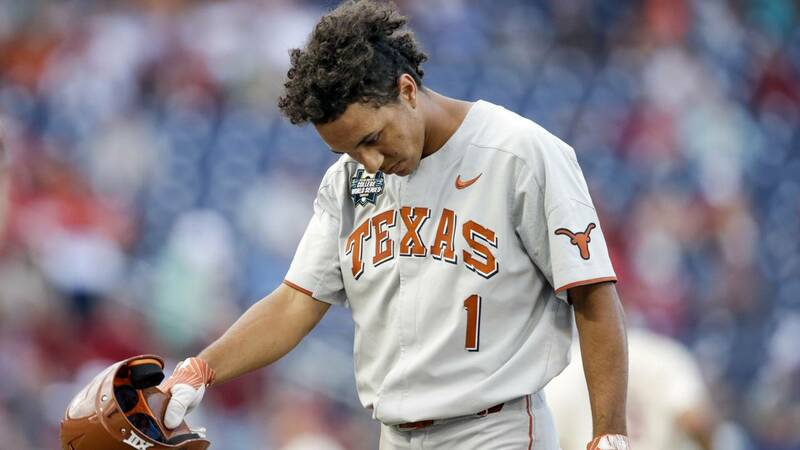 Hamilton was a key player for the Longhorns when they returned to the College World Series in 2018. He batted .291 with 37 RBIs, 31 stolen bases and five home runs last season.